Lucianne Walkowicz: Should We Be Using Mars As A Backup Planet? Lucianne Walkowicz is all for space exploration, but says we shouldn't expect Mars to save us from a damaged Earth. She warns us not to lose sight of preserving the home we already have. 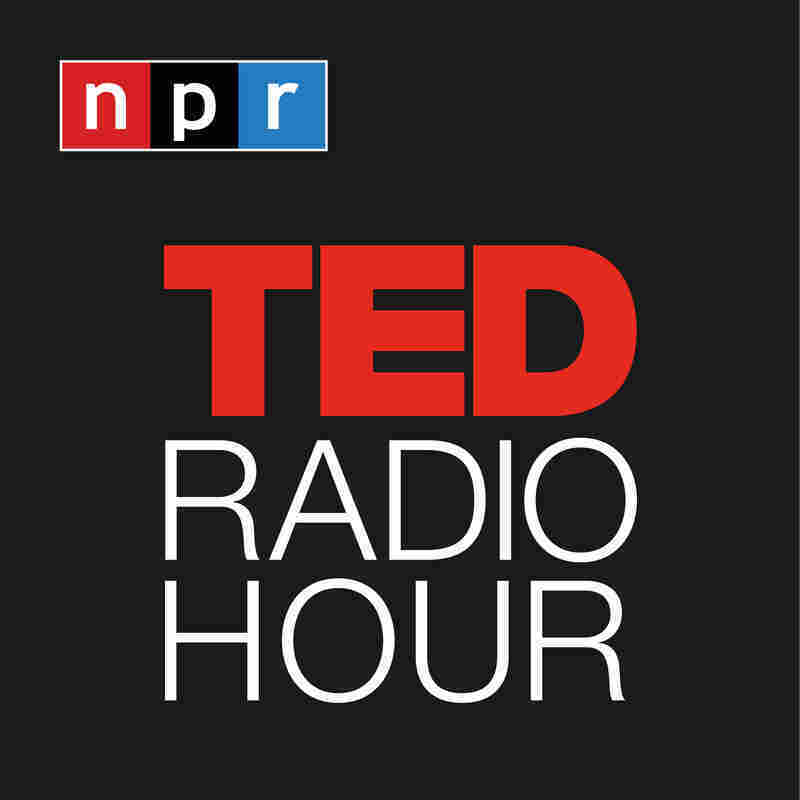 Related TED Playlist: What's The Big Deal About Mars?